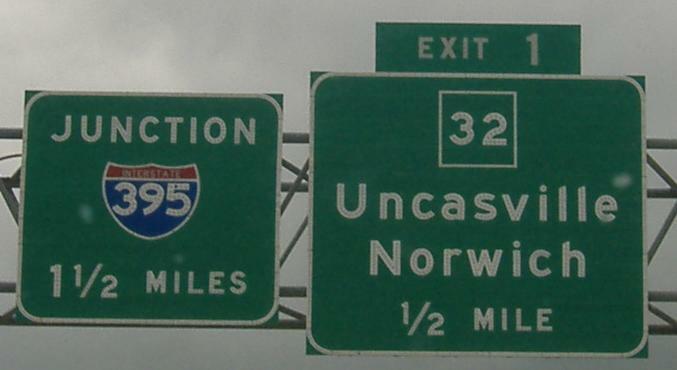 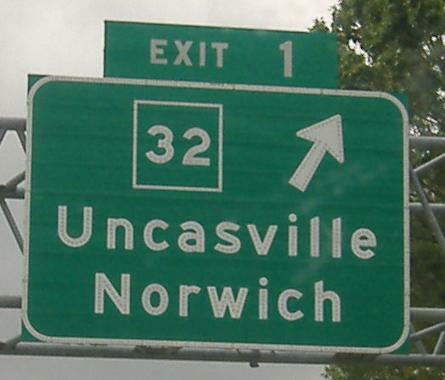 The only button copy on all of CT 2A, excepting along the I-395 multiplex, is on these four westbound signs. 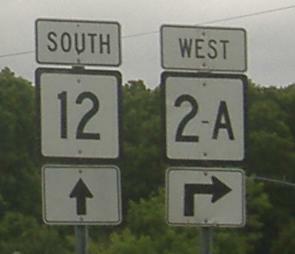 CT 12 NB/CT 2A EB and 12 SB/2A WB, respectively, at either end of the 2A/12 duplex. 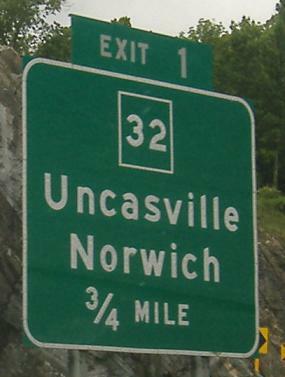 CT 2A (or 2-A on these older shields) is the link between the two major Connecticut casinos. 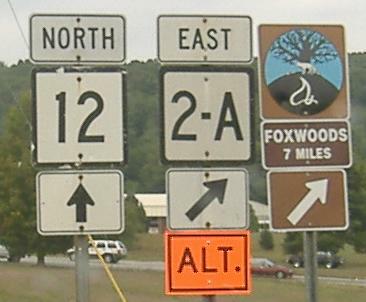 Eastbound at CT 117, with a very wrong K in ClarK.